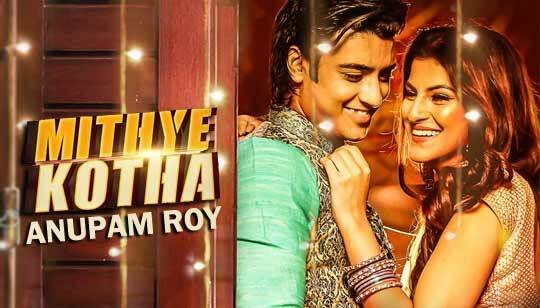 Mithye Kotha Lyrics by Anupam Roy new Pujo Special Bengali Romantic Single. Mitthey Kotha Bangla Song Lyrics written by Anupam Roy. Starring: Sanjana Banerjee And John Bhattacharya. Video song directed by Siddhant Sheth.